Flipkart is offering trackpants at upto 83% off, of various brands and perfect quality with huge discounts. So buy now as it goes out of stock. 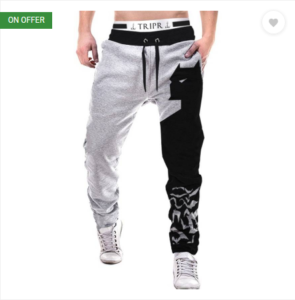 How to buy trackpants at upto 83% off?